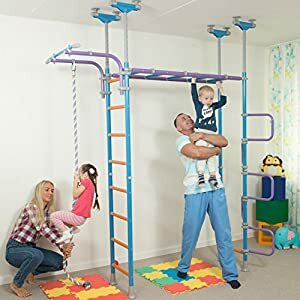 Kids love climbing up and playing it rough, especially boys. 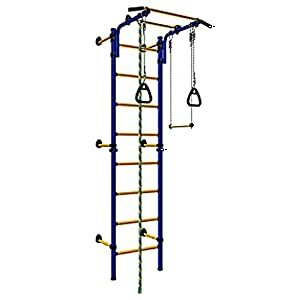 With our wide range of indoor climbers and play structures, you can get the playground indoors. 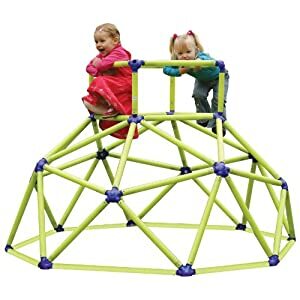 No one wants the rain and bad weather to spoil their playtime. 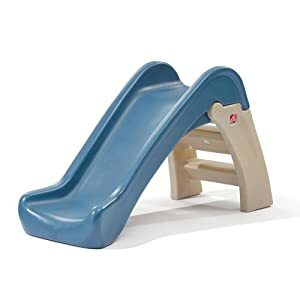 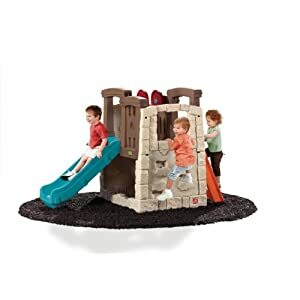 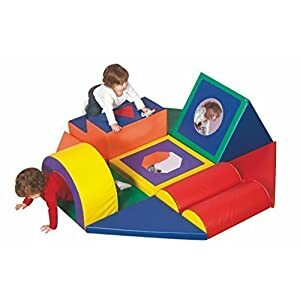 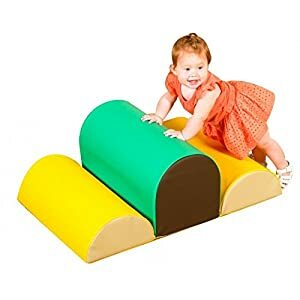 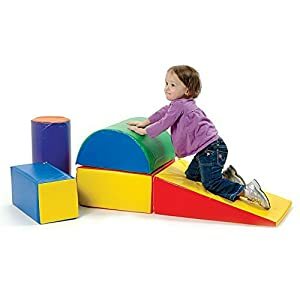 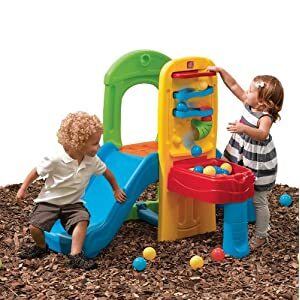 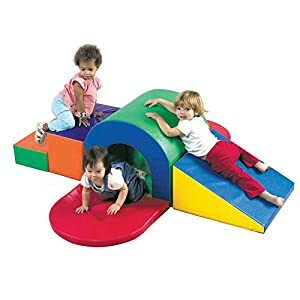 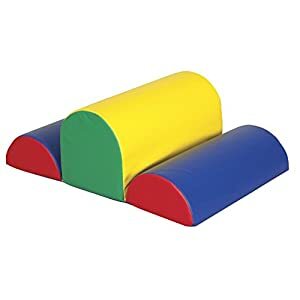 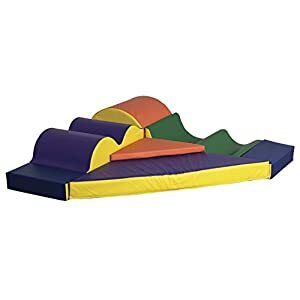 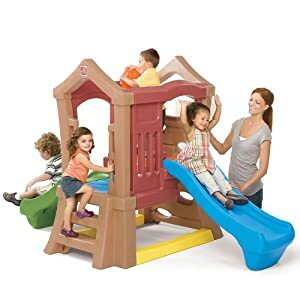 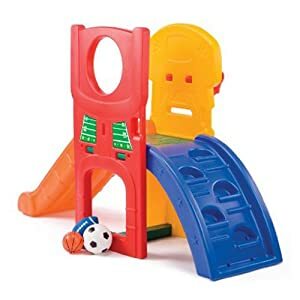 EpicKidsToys.com offers their customers a huge range of safe tunnel slides, climbers, tunnels and slides for toddlers. 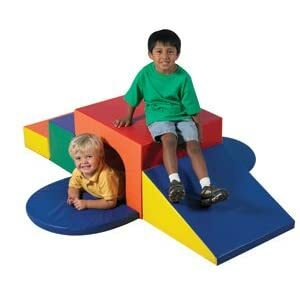 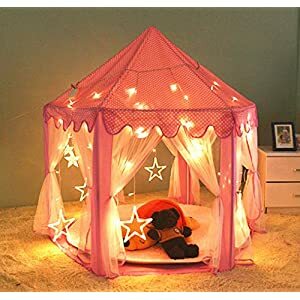 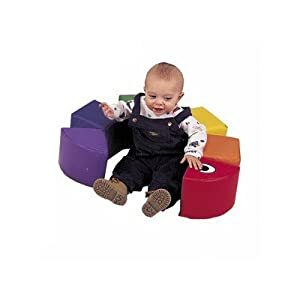 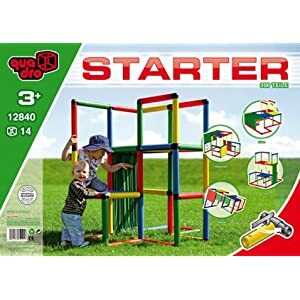 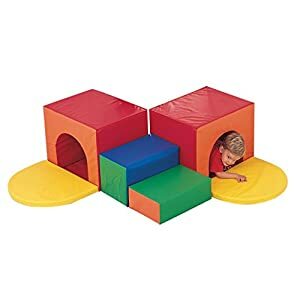 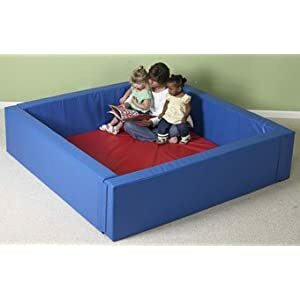 You will love the fun indoor play structures for kids. 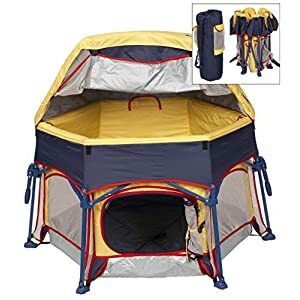 If you love spending time outside, we even have the best play tents in the market. 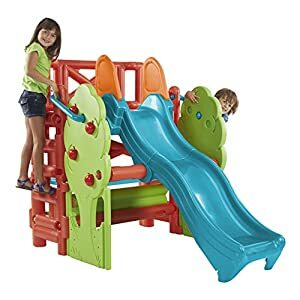 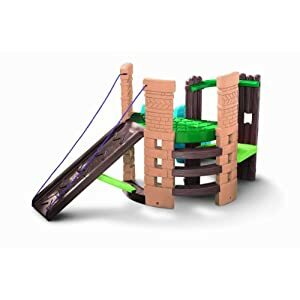 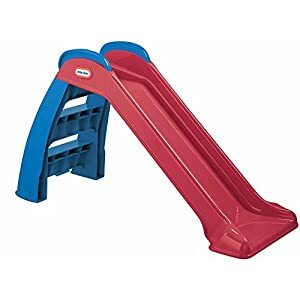 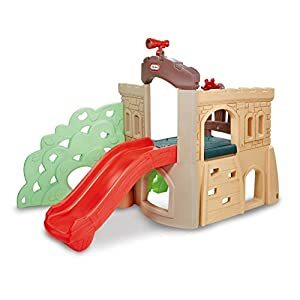 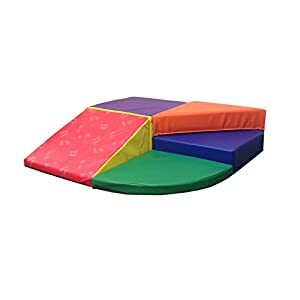 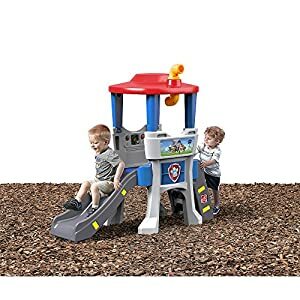 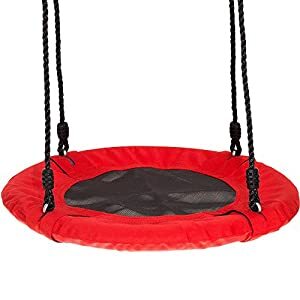 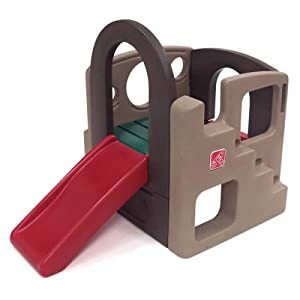 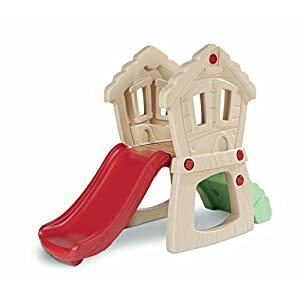 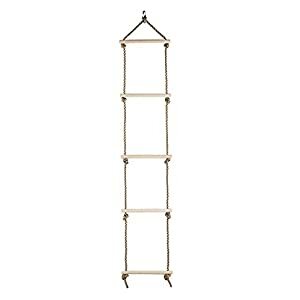 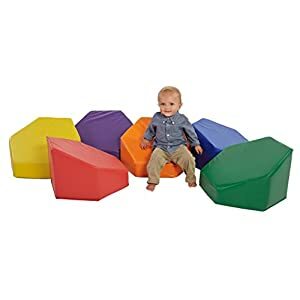 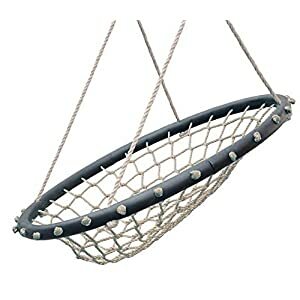 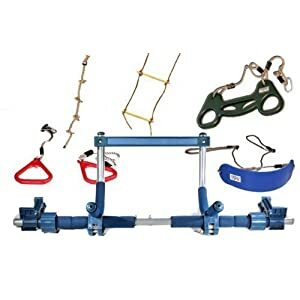 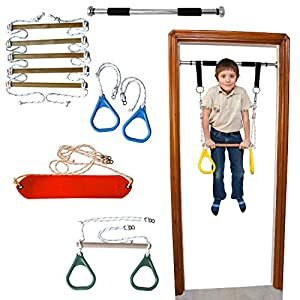 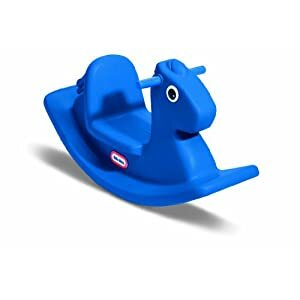 You can shop our range of indoor and outdoor climbers and slides for toddlers on Amazon.com.